What's better than a late summer, moody cabin wedding in Northern Minnesota? Not much! 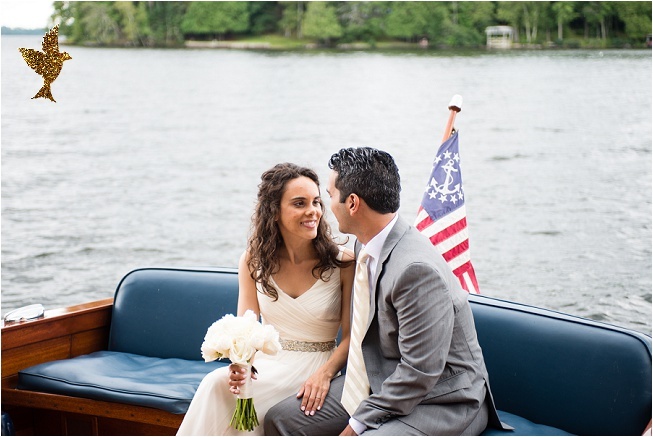 Joe and Emily got married on a rocky island shore in the middle of massive Lake Vermilion in Cook, MN. Their family cabin is nestled at the very top of the island; dense with ponderosa pine, evergreens and more pine cones and moss than you could ever imagine. The breeze was perfect and the sky was moody and threatening, but the entire day went unscathed. After the ceremony and short boat ride to the shore, Joe and Emily met more friends and family at Elbow Lake Lodge for a blessing and reception. I was so happy to have had the opportunity to capture such an intimate day in the epitome of what Minnesota looks like when I close my eyes. A big thanks to Joe, Emily (a stunning vision! The camera loves you, Emily), their gracious and welcoming families, and Winston--the most dapper fellow in attendance, besides the handsome and photogenic groom of course). And if you're looking for a place to vacation, its an easy trek to Elbow Lake Lodge. You wont regret it!